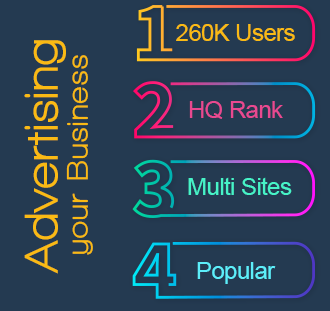 Looking for maximum entertainment at minimal cost? Aren’t we all? 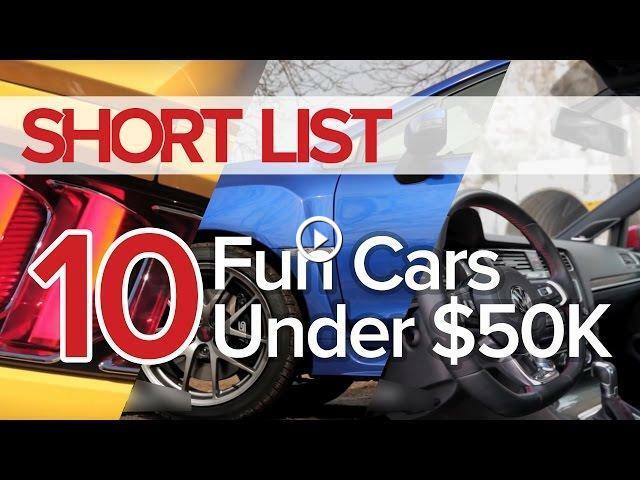 Join us as we run through the Top 10 Most Fun Cars that Cost Less Than $50,000 on The Short List!